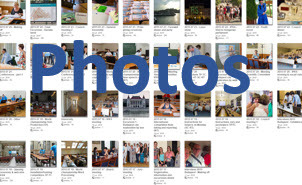 Here you can find the entire photo albums and slideshows of every moments with hundreds of photos during the 50th Congress. 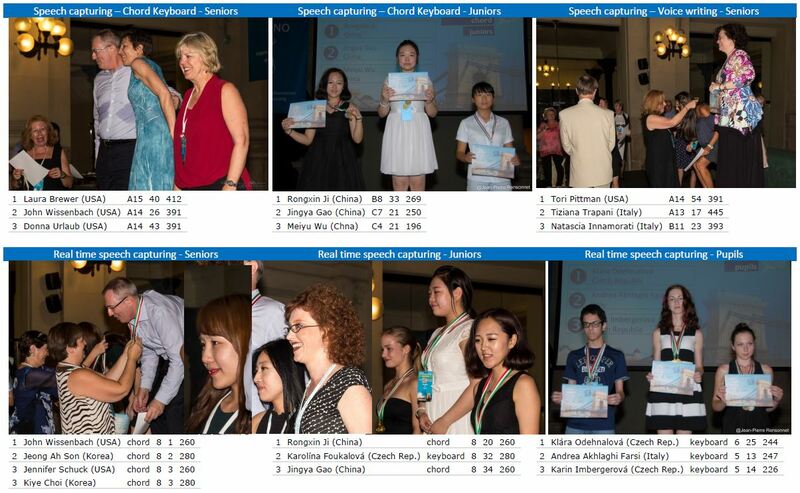 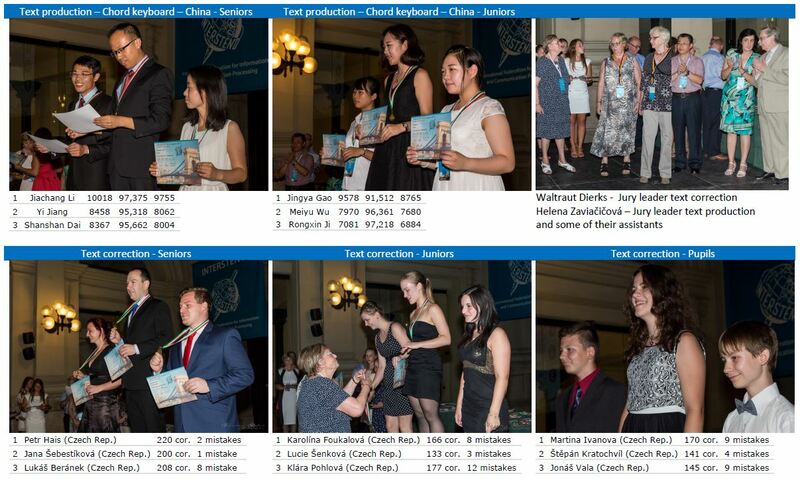 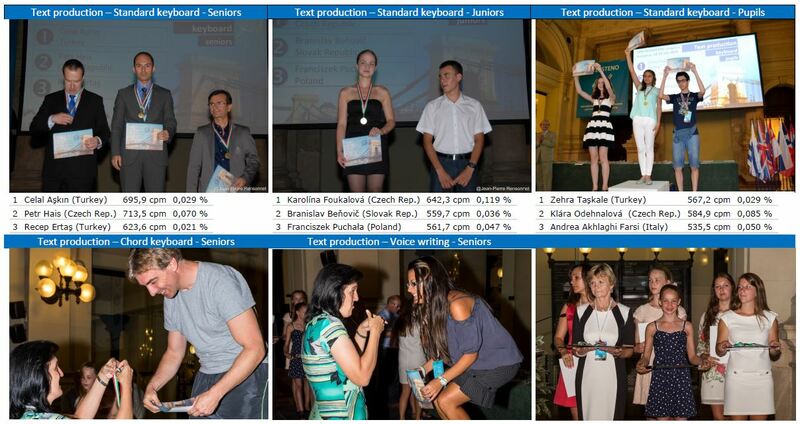 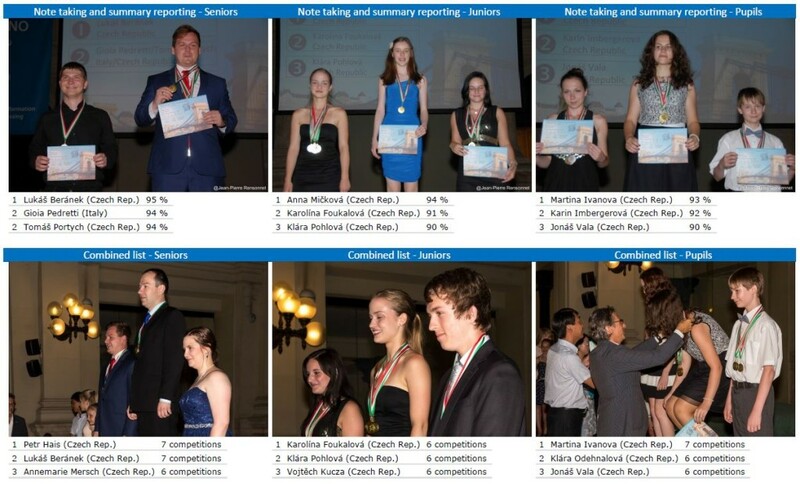 Also below you can find all the photos of the podium and juries with names during the price giving ceremony. 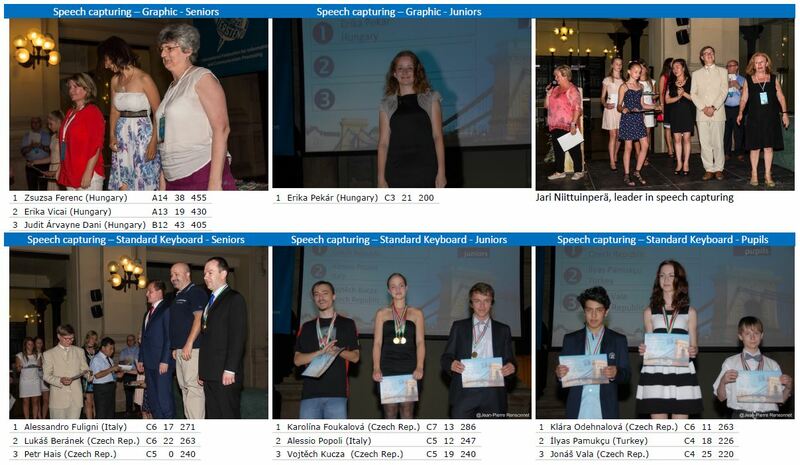 Thanks to Laurence Defawe, Jeannine Delange, Georgette Sante, Uwe Brüdigam, Vinh Quang Nguyen, Jean-Pierre Rensonnet, Geert Bonte.